for $631,000 with 4 bedrooms and 4 full baths, 2 half baths. 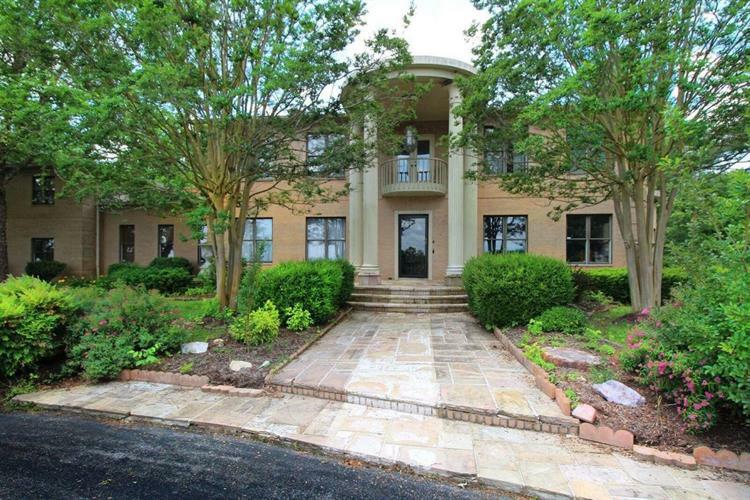 This 10,162 square foot home was built in 1982 on a lot size of 5.00 Acre(s). beautiful Estate on the Clinch River. 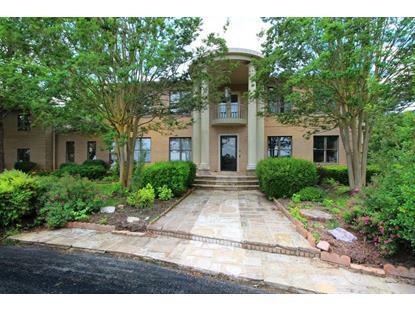 The home boasts over 10, 000+ sqft, 4 BR 4 full baths & 2 half baths. Formal dining area, kitchen, livingroom, sitting room & sunroom on the main. Perfect for entertaining. Gorgeous dentil molding through out. A breath taking entry with teak curved stairs to the 2nd story which holds the master bedroom with an en-suite, 2 more bedrooms & an office. Huge family room in basement w/fireplace, an additional bedroom and storage. There is a 3 car garage with a full 1 bedroom 1 bath apartment above garage. Tennis courts need TLC & in-ground pool needs new liner. ADDITIONAL 45 ACRES AVAILABLE, CALL LIST AGENT. MOTIVATED!! Sold as-is, needs repairs Priced Accordingly.